Favorite friends from present or past childhoods can be cleaned and rejuvenated for continued loving. Precious childhood memories or treasured friends, your stuffed animals can be cleaned and restored for children, grandchildren or to display! Each item is hand cleaned to remove soil and accumulated dust. Even stuffed animals that have smoke damage can be cleaned making them safe again for cuddling by the special child in your life! 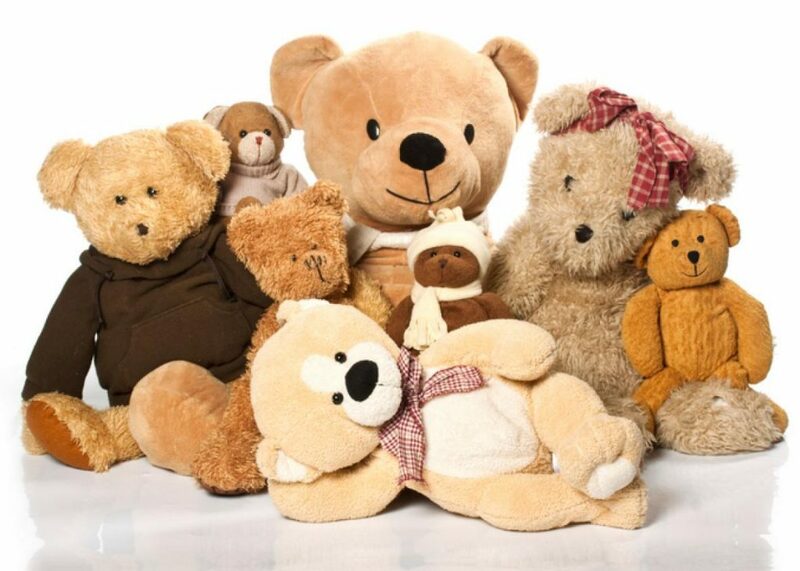 We’re happy to answer your questions and tell you about our stuffed animal toy cleaning services. 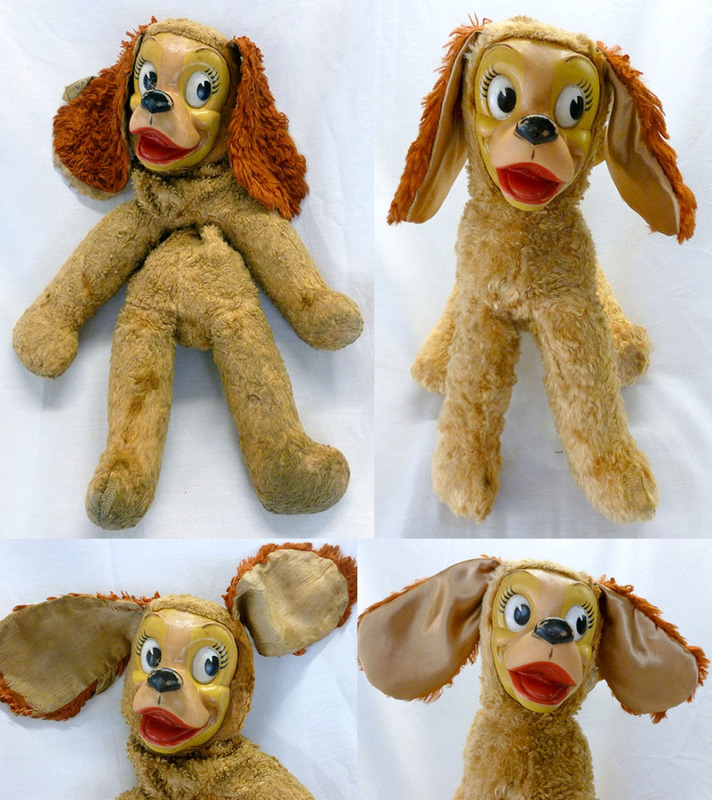 Lady, from Lady & the Tramp, came to us soiled, discolored and torn. After a thorough cleaning, the old saw dust stuffing was replaced with clean poly fill and the ears were relined. Lady is ready to be passed down to a favorite grandchild!